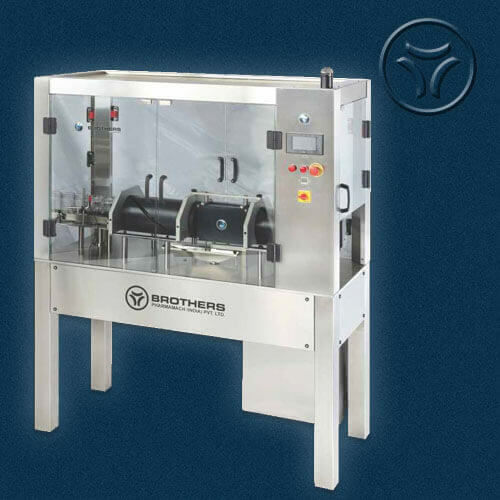 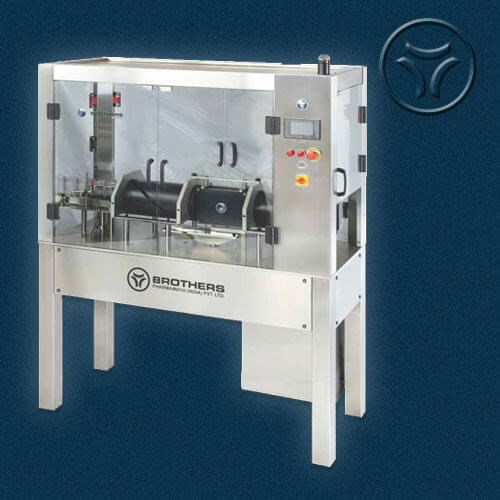 The Automatic Four Head Air Jet Cleaning Machine Model AIRWASH-100 comes with speed of Max. 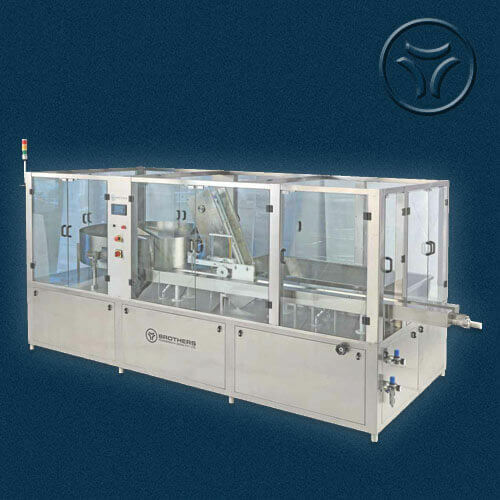 80 bottles per minute. 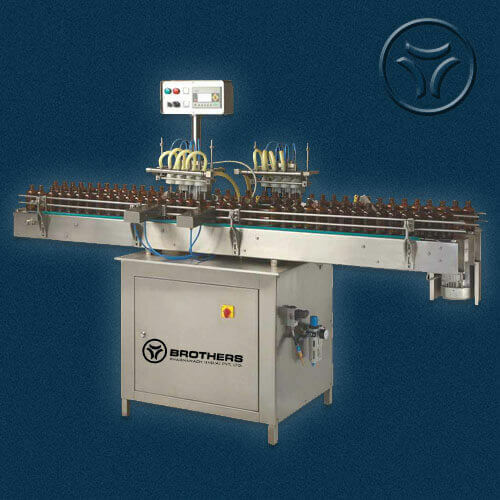 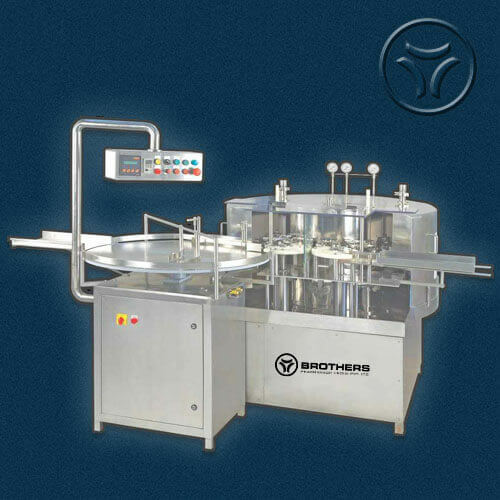 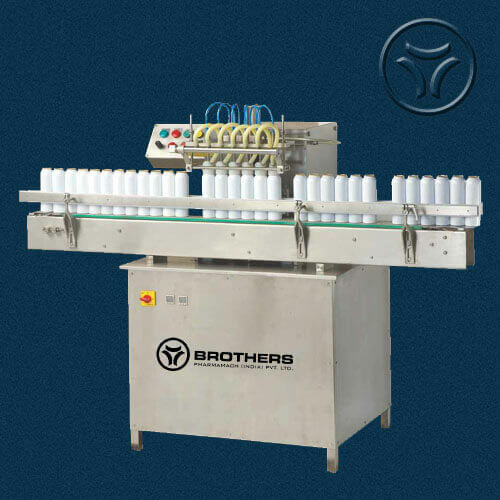 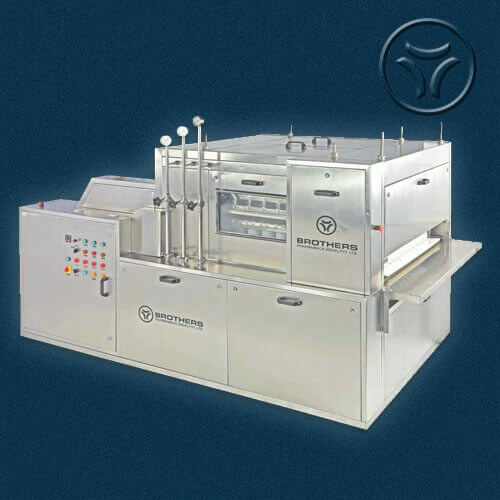 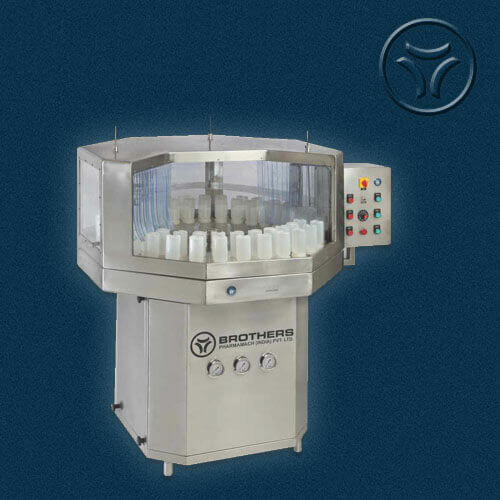 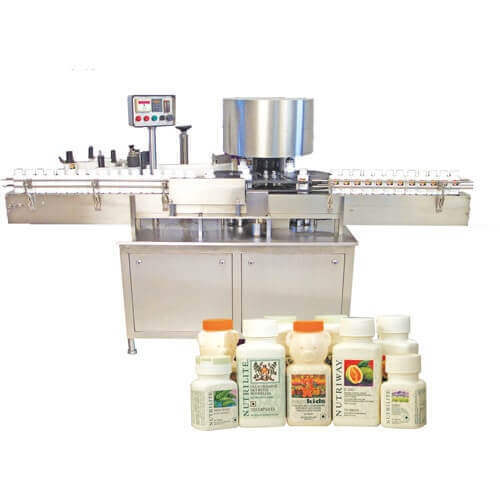 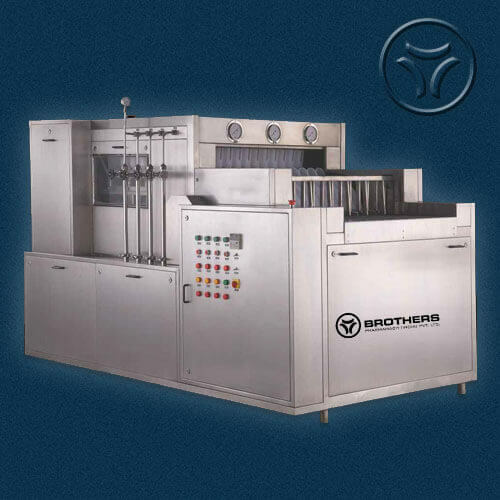 Machine with built-in Turn Table to feed container in vertical position through conveyor to cleaning station, where cleaning heads grip the container through cup holder and starts the Compressed Air and then Vacuum to clean the bottles. 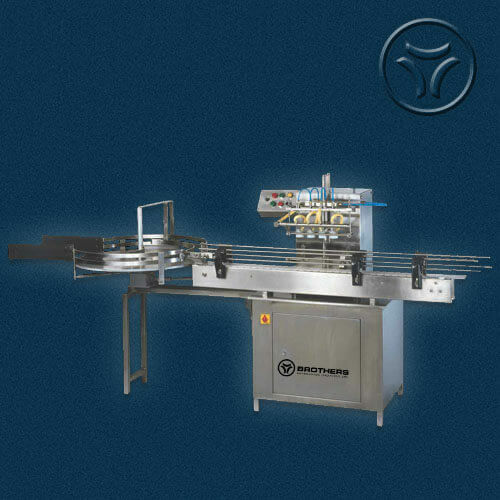 Machine in Stainless Steel Finish with all contact parts in S.S.316 and Nylon Material. 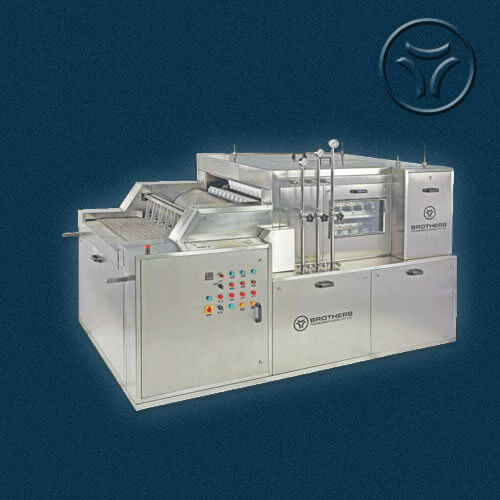 Machine also having overload clutch system to prevent jamming during the operation. 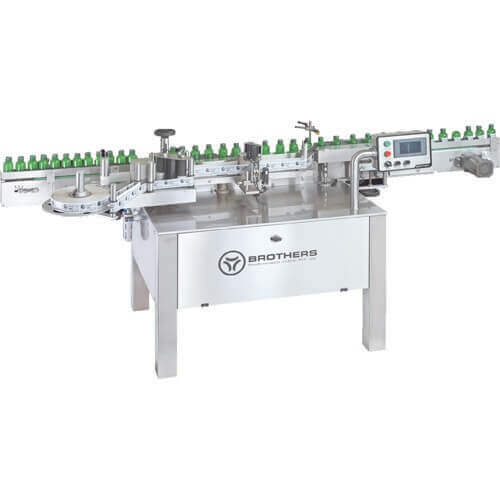 The manifold comprises of inner nozzles which jets compressed air in the bottle and on outer socket, which covers the mouth of the bottle and is connected to Vacuum Line / Suction Blower, which ensures perfect cleaning. 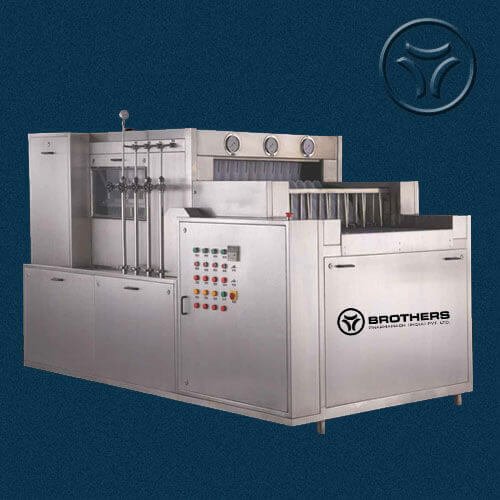 - Optional A.C. 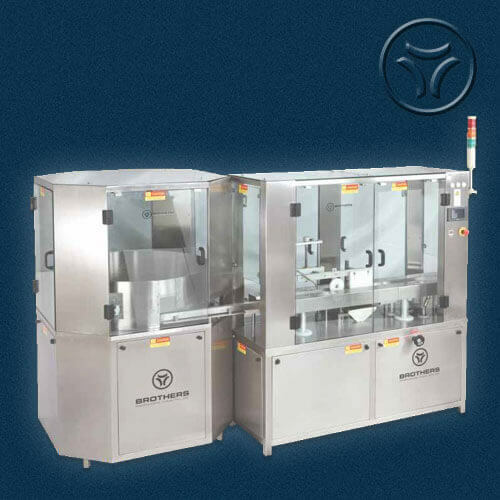 Variable Frequency Drive System.